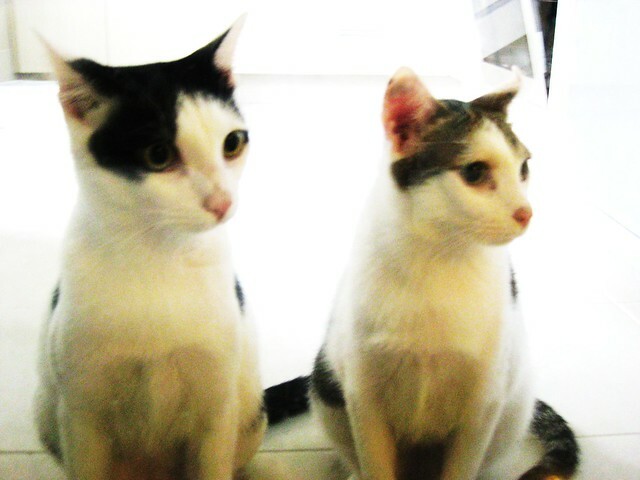 Instead of wedding gifts, Fats and Spars’ owners asked their guests to donate to Cat Welfare Society’s Special Appeals. Thanks to the happy couple, the total donations helped us close 12 longstanding appeals! It is quite possibly the most warm-hearted way to celebrate a beautiful day and a start of a new journey together. Congratulations to Shaun & Marilyn! The new committee has been elected during the AGM held on 27 March, 2010.